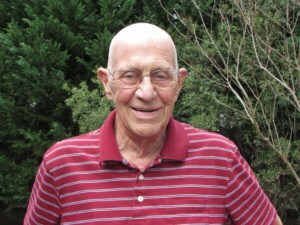 Robert Racine has been a resident of Seven Lakes for nine years. He moved to the community after retiring from being a lawyer in Florida. He currently resides with his wife and two dogs, with a daughter close by in McLendon Hills. Racine is currently the Vice President on the Board of Directors. He has also served as Secretary and President during his total of six years on the Board. During his term, Racine hopes to merge the gap between the retirement residents and the working family residents. His objective is to help the community transition from what it was to what it is becoming with the younger generations in the community. He believes a significant role in this transition is bringing rules and regulations into the twenty-first century. “People used to receive citations for having pine cones in their yard, but not anymore,” he said. Racine plans to improve the community playgrounds with the help of the community. He hopes to get younger generations involved with improving the community. “People walk by and say, ‘Hi.’ They pet the dog; they play on the playground. It’s just a beautiful way to spend your life,” he said.